This group is one of my favorite one. We managed to trek up to nine kilometers inside the Valley of Flowers. 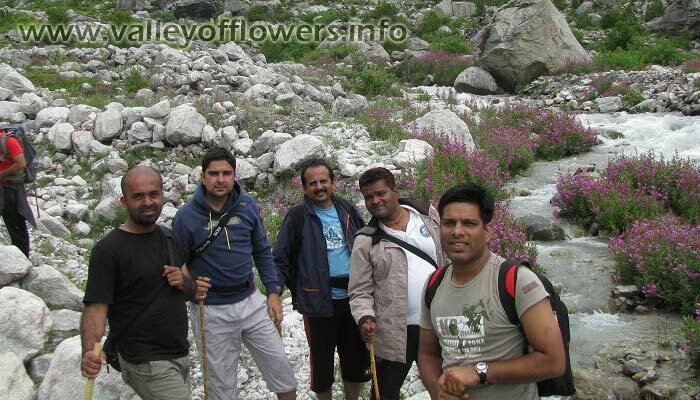 Generally people visit only up to 4-5 kilometers inside the Valley of Flowers. We all were so tired that after having lunch except me all other members of my group fall asleep. But only for five-seven minutes. As we need to trek back to Ghangaria. While they were sleeping I was busy clicking pictures. I was feeling very good about the fact I bring people to such a natural wonder and make them happy. Below is a picture while every member of my group is sleeping. Soon I realized that its getting late and we need to reach back to Ghangaria by 6 PM. I woke up all of them and we were ready to trek again. I was really not willing to trek back from this heavenly place. 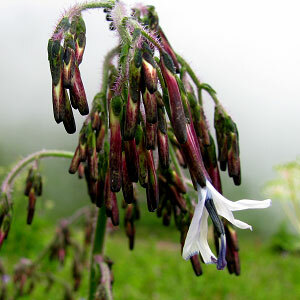 I said bye bye to Valley of Flowers a minimum of 4-5 times and thrown flying kiss to it. I am really mad after this place. Below is a picture just before starting our trek back to Ghangaria. ‹ Present Road condition for trip to Valley of Flowers. can we take ponny to the end of Valley of Flowers?? Ponies are not allowed in the Valley of Flowers. how much distance between ghangariya and last point of valley? The Distance between Ghangaria and Last point of Valley is Approx. 9 Kilometers one way. Generally people go only up to 4-5 kilometers. Few of them reaches up to Pushpawati River Bed which is 6 kilometers from Ghangaria. Most of the local guides do not take upto Pushpawati river bed. they will take you only up to middle of the Valley of Flowers i.e. only up to 4-5 Kilometers. And despite taking so much of pain/ tiredness, spending money and time to reach Valley of Flowers, most of the visitors fail to enjoy the real beauty of Valley of Flowers. Actually people become so spellbound only in the middle of the Valley of Flowers that they do not even think that there can be any point better then this point. Moreover they waste so much time in clicking photographs that they miss a chance to reach the end point. I always go up to at least Pushpawati River Bed.